Well, what a season it has been! I am so surprised, delighted and grateful for this super award! I am a creator of ‘Award winning wedding photography‘. Thank you to all the judges and the Simply team for the 2017 Simply Wedding Awards. 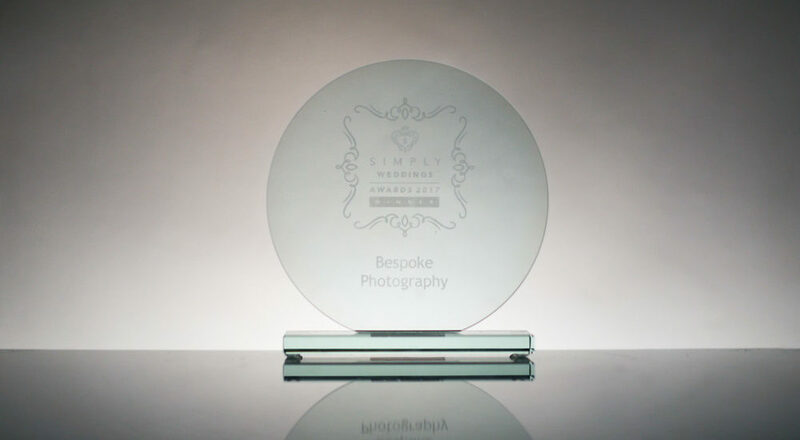 The category that I won was the ‘Bespoke Wedding Photography’. This is a mixture of unobtrusive documentary work and artistic stylish photography. My style aims to reflect the couples that I am so very lucky to share their day with. Thus I think the bespoke approach is the best for any wedding. Having reached the finals was a dream, and to win has been unbelievable! I am very grateful to all the judges and the wonderful couples that found some time to review my work and how I worked with them. 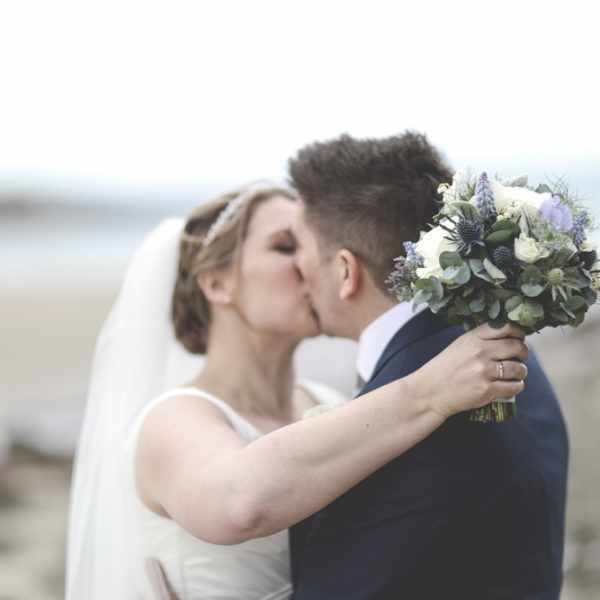 There are many super wedding photographers in the Cornwall such as the great Verity Westcott Photography that won the Judges Award in the same category. I am honored to be working with such talented professionals. I just wish that I had been there to collect the award. Unfortunately, I could not attend as I was busy shooting a wedding in Essex. But what a great return to Cornwall with a collection of this lovely shiny award! The Simply team has passed on some of the comments from the brides and grooms about me. I think that they all reflect my key features, apart from the receding hairline. I hope you enjoy reading them. Tom did an absolutely fantastic job. We are so pleased with our wedding photos. We wanted something really unique, different and artistic and Tom definitely delivered. We were impressed with how many different angles and images he captured without anyone noticing him at all. We also felt comfortable each time he took us off on our own and he never directed us, just told us to chat with each other and enjoy our time reflecting on the day. We spoke to him a few times before the day and got to meet him to walk around our venue and come up with ideas. Tom was all we could have hoped for in a Wedding Photographer. He captured our elopement in the most magical way. Taking us on a whistle-stop tour of the Cornish Coast to 5 different locations. Before the day I had told him the kind of thing we wanted. We were looking for epic landscapes and seascapes and boy did he deliver! Tom is part Photographer, part Tour Guide and Part Mountain Goat! Tom’s Photographs of our Day are truly amazing, we thought it could be a bit weird spending 4 hours with a random photographer on our wedding day, but Tom was amazing, like an old friend, he made our day truly perfect. Fantastic fun great photos couldn’t fault toms attention to detail small wedding but he made everyone feel at ease and took some great informal shots. Tom was the most incredible photographer and has given us some magical memories of our special day that we will treasure forever. His passion for his profession is easy to see, not only in his photographs but in his conduct on our day. Our wedding guests were so amazed at how well he fitted in with the day and was so relaxed and friendly.I would recommend Tom to anyone wanting incredible pictures and a photographer that makes you feel completely at ease, in fact, I would insist people use him! We are so lucky to have had Tom as the photographer for our wedding – his photos really capture the intense emotions of the day and looking through them is like reliving the day itself. He was polite, discrete and professional the whole day and so unobtrusive that he was able to capture special moments sometimes unbeknown to the subjects of the photos! Even more amazing is that Tom had a car breakdown on the way to our wedding (from Cornwall to Warwickshire) but drove through the night to get to us and he still did an incredible job with so little sleep! What a superstar! Our day was made special by Tom who had a relaxed, kind and friendly attitude towards us. He has captured many special moments of our wonderful day. Thomas made us feel incredibly special and at ease. He was a true professional at all times, being punctual, well dressed and friendly while being able to command the attention of our guests for photographs when necessary. Thomas listened to what we wanted and as a result, produced the most wonderful pictures of our day which we will treasure dearly forever. 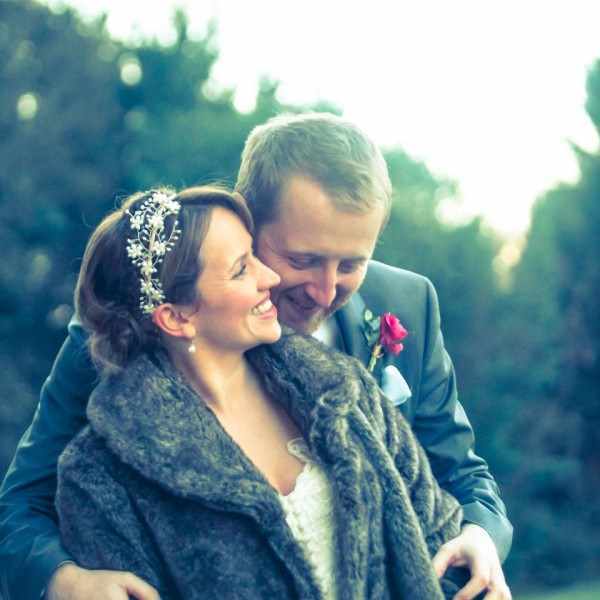 Tom is an incredible photographer who has a keen eye for those special moments. You hardly notice him throughout the day but he does not miss a beat. The quality of his work is beyond amazing and he is such a lovely and humble guy too. Very professional and I would highly recommend him to any bride considering him! He is truly fantastic! And a real joy to work with! Thomas not only provided us with some beautiful pictures that we can cherish for the rest of our lives but on the day he never felt like a photographer and rather a friend. Toms work is beautiful. We love his style of work and I would recommend him to anyone! He made me feel at ease and made our day perfect even tho he was in the background! He was so helpful and went out of his way for us. Tom took the most beautiful shots of our elopement. As our families and friends weren’t with us, it was important to us that to capture the mood of the day so we could share it with our loved ones and he did such a wonderful job. We are so pleased to have these photos to help us relive that day for the rest of our lives. It could have been awkward with just the 2 of us and Tom, but he took the role of guide and showed us places in Cornwall that we never would have found ourselves and will be able to revisit year after year. We were really looking for a photographer who captured the special moments without being staged or to an agenda. 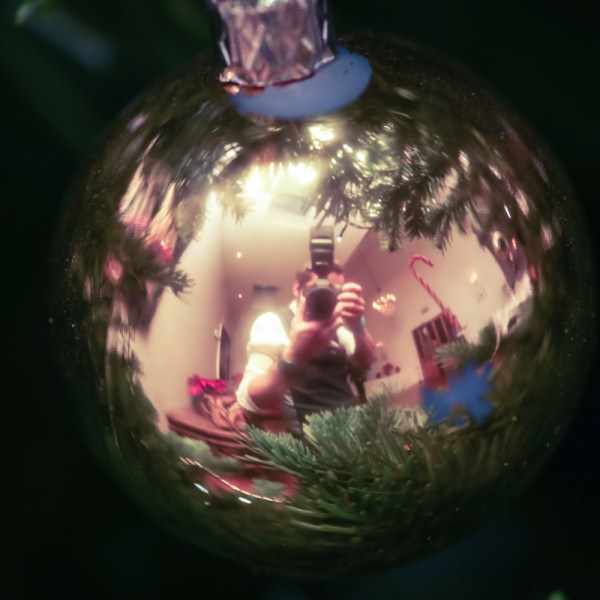 Tom was on call all day and captured the most wonderful photos without being intrusive. Would highly recommend Thomas Frost Photography. Thomas was such a wonderful photgrapher. We knew that he was the photographer for us when we looked on his website after picking up his leaflet at a wedding fair. The soft lighting and natural shots, paired with the photos of the brides and grooms outside in the countryide or on the beach were exactly what we were looking for. We has our wedding reception at my parents farm and it was important for us to have photos of our wedding day that highlighted the beautiful surroundings and views that I was lucky to grow up with. Thomas managed this effortlessly and my parents are so happy to have photos of their daughter in her wedding dress, with their son-in-law looking all dressed up, standing in the middle of their fields with the wonderful view behind us. Thomas was so accommodating and we are incredibly grateful that he incorporated our requests for photos (I sent him a very long list :-)). We both felt very comfortable around him as he let us be ourselves whilst he was taking photos of us so we feel that he was able to capture our personalities as well as who we are as a couple which makes our wedding photos so special as they don’t feel staged or unnatural in the slightest. We managed to have the family photographs done at Haldon Belverdere where we had our wedding ceremony, and then Thomas took Ollie and I off to find a beautiful patch of scenery where we could have photos taken of just the 2 of us straight after the ceremony. This gave us the chance to process the ceremony and the fact that we were actually married, and having that time for just the 2 of us was just what we needed so we’re very grateful for Thomas for allowing this to happen. Ollie also isn’t the biggest fan of having his photo taken but Thomas seemed to know when Ollie was getting a bit fidgetty when we were having photos done and there was always time to grab a drink and celebrate with our guests between having photos taken which helped us with the natural and relaxed pace of our wedding day that we wanted to achieve. We also had so many compliments from our guests about Thomas’ work and the fact that they knew we had a photographer but they didn’t see him alot as he was unobtrusive and didn’t interrupt anything but he still managed to capture such amazing photos of everyone celebrating and enjoying themselves which means the world to us. Ultimately, we couldn’t have asked for a better photographer. The photos that we have of our wedding day take my breath away. They are everything we wanted and more and we give our highest recommendation of Thomas and his work. We will have these photos to show our children, grandchildren, and whoever else might come into our life and I am so proud to be able to show people such natural, romantic, and professional photos that truely encapsulate Ollie and I as the couple that we are. Thank you Thomas.